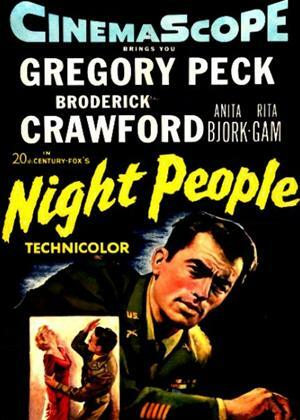 Gregory Peck, Broderick Crawford, Anita Björk et al. A U.S. soldier stationed in West Berlin after the end of World War II is kidnapped and held captive in East Berlin. Col. Steve Van Dyke is leading the kidnapping investigation, which becomes more complex as he is forced to deal with deceit, conspiracies and double identities. As Van Dyke begins to discover the truth about the case, he finds himself in a perilous situation -- even his closest ally, his former lover Hoffy, may not be who she says she is.